Applications received by the dates listed receive priority consideration for financial aid and scholarship review. After this date, applications are accepted on a continuing basis (if space is still available) and will be considered for scholarship funding as funds are available. November 1: Doctor of Naturopathic Medicine - early decision deadline. 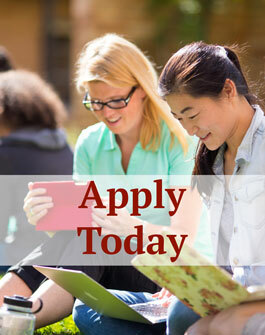 Applicants who have three or fewer outstanding prerequisites may apply by the early decision deadline. The early decision deadline is non-binding. 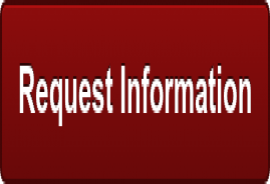 Establish an online account where you can easily request information, update your contact information and apply online.